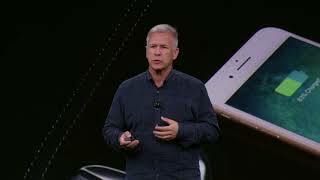 It has been a long time since the iPhone went through a major change. Most of the iPhones starting from the iPhone 6 to the iPhone 7 looks quite identical. However, things are expected to change with the upcoming iPhone 8. 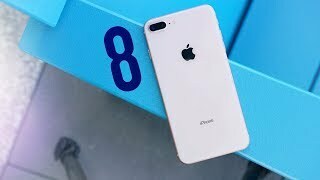 The Apple iPhone 8 release date UAE is not expected any time soon but rumors are already spreading around about the upcoming iPhone as usual. 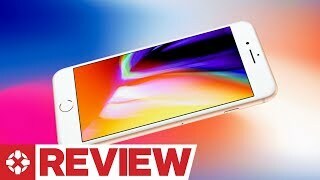 Before we get to those rumors, let’s see what will be the price of the Apple iPhone 8 Dubai price. Considering Apple’s pricing history, the starting price is expected to be around 2000 to AED 2400 . As mentioned earlier, the iPhone 8 will go through a major design change and is expected to show up with an all glass design. While it’s not really a practical design that you can use without thinking about fingerprints or using back covers, it’s definitely going to be one of the best looking phone of 2017. The Jet Black color is a fingerprint magnet so won’t be a new problem if you are familiar with the iPhone 7 or iPhone 7 Plus. Another major change is in the display panel. Apple is planning to go with OLED display this time and ditch LCD display. Moreover, it will be a curved display. There won’t be a home button this time as well and it will be replaced by a touch sensitive digital button. It’s still too early to talk about the design as it might go through some changes before the phone is finally unveiled. 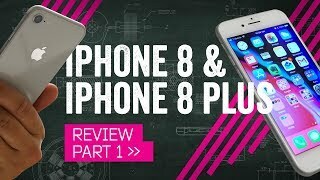 Although we didn’t see any change in design of iPhones, things are different under the hood almost every year. 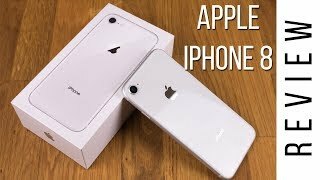 The iPhone is getting more and more powerful every year and it’s expected to be the same this year with the A11 Fusion chipset which will be only 10-nanometer. The Touch ID fingerprint sensor will also receive an upgrade and a new layer of security with iris scanner. There are also rumors about a facial recognition security layer. There is the Samsung Galaxy S7 Edge and HTC 10 if you are not eager to wait for the Apple iPhone 8 release date UAE. These are both high end phones and falls in the similar pricing range compared to the Apple iPhone 8 Dubai price. One of the features that was missing in iPhones but are widely available in Android phones is wireless charging. Thankfully the upcoming iPhone is expected to include wireless charging in the same way we charge the Apple Watch. We don’t know much about the size of the battery yet but the new processor and OLED display is expected to affect the battery life. The dual camera feature won’t be included in the standard version and no change in megapixel is expected as well. Other notable features include iOS 11 and more RAM. There is a long waiting time ahead for iPhone fans as it’s not expected to show up anytime soon before September, 2017. There is the Xiaomi Mi Mix and Nokia 8 if you are not eager to wait for that long. These are available for about the same price as the starting price of the Apple iPhone 8 Dubai price. 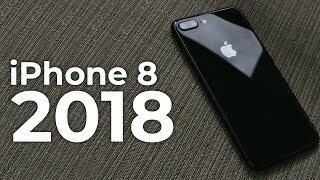 The iphone 8 Mobile Phone is manufactured by Apple and was added around October 2018 and is part of the Apple iPhone 8 series. This version of the Mobile Phone comes in Color : White , Capacity : 256 GB , Band : LTE , Display Size : 4.7 Inch , Sim Cards Slots : Single Sim , Special Features : Touch Screen , Device RAM : 2 GB. The model comes in 23 other variations including combination of LTE, 3G Band , 64 GB, 256 GB Capacity , Silver, Gold, Red, Grey, White, Black Color , 2 GB, 3 GB Device RAM , 4.7 Inch, 5 Inch, 4.7‑ Inch, 4.9 Inch Display Size , Single Sim Cards Slots , Touch Screen, NFC, External Memory Card Special Features. 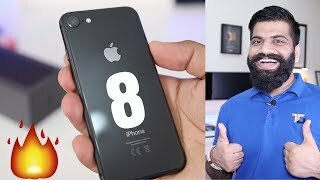 iPhone 8 Unboxing and First Look - My Opinions - iPhone 7s? 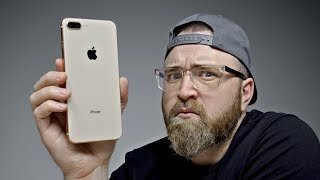 DON'T Buy The iPhone 8, Buy The iPhone 8. Price has decreased 18% from AED 4399 on 2018-10-04 to AED 3599 today.